Created for those inspired by the journey, Sundance Mountain Outfitters offers all the equipment necessary to get you ready for your adventure. 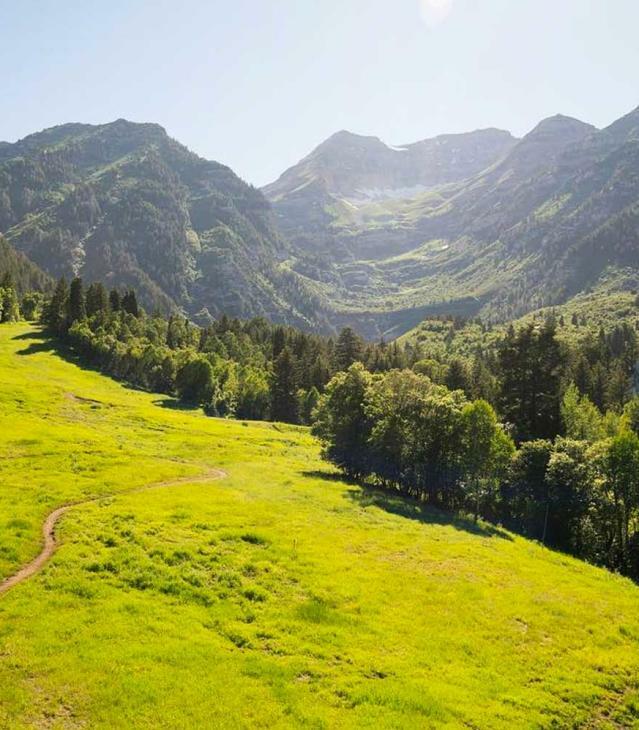 Whether the mountain landscape is covered with light, white Utah snow or beautifully colored wildflowers, SMO has what you need to help you enjoy ruggedly beautiful Mount Timpanogos. From skiing to mountain biking, hiking to fishing let us take care of all your equipment needs so that you can focus on the most important part, the adventure. During the Fall and Winter seasons, Sundance Mountain Outfitters is fully equipped to take care of your Alpine Skiing needs. This retail shop is the one-stop-shopping destination for all your recreation needs. 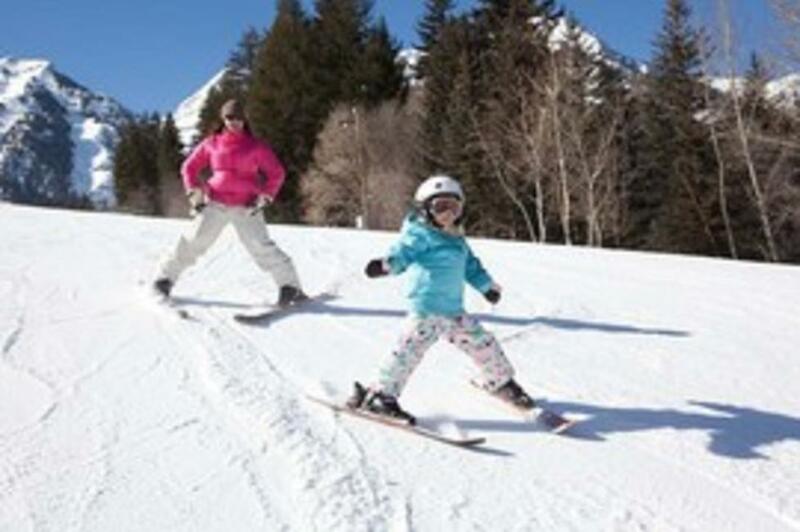 Sundance Mountain Outfitters offers state-of-the art K2 skis and Rossignol snowboards for rental or for purchase.